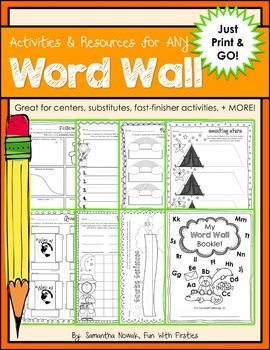 No-Prep Activities & Resources for ANY Word Wall ...just "Print & GO!" 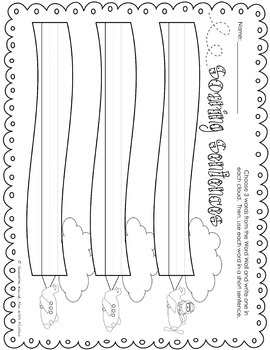 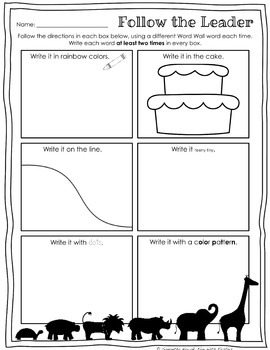 I have been using most of these resources for YEARS and they are always a hit with my kiddos. 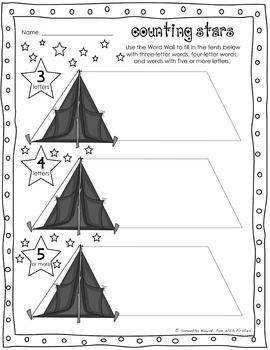 The great thing is that I can use them at any time, throughout the entire school year, with anything on my Word Wall!